Deep Realms Class Guide: Which Class is Best for You? Warriors are masters of the physical arts. They are experts in hand to hand combat and ranged attacks. With overwhelming might, the warrior shirks aside hand to hand opponents and dispels magic through sheer disbelief. 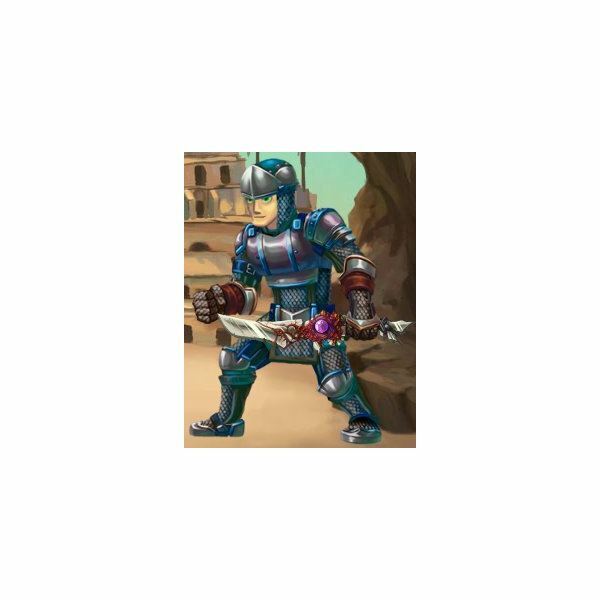 The warrior class excels at hand-to-hand and ranged combat, and defends well against hand-to-hand and magic attacks. 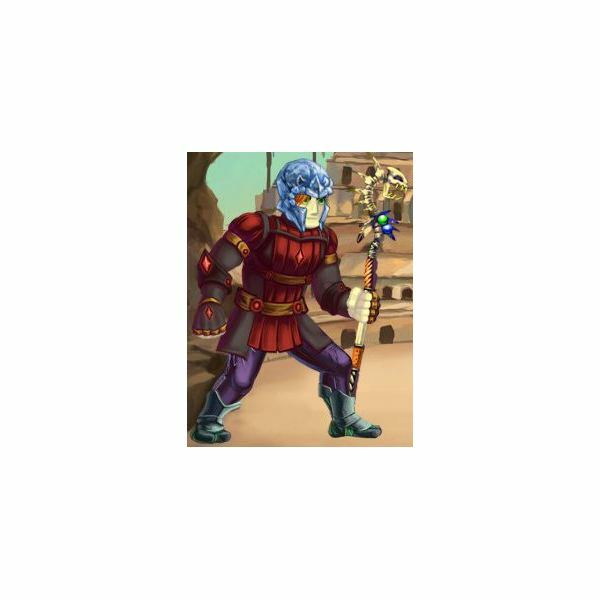 The warrior class is not great with magic attacks, and can't defend against ranged attacks easily. 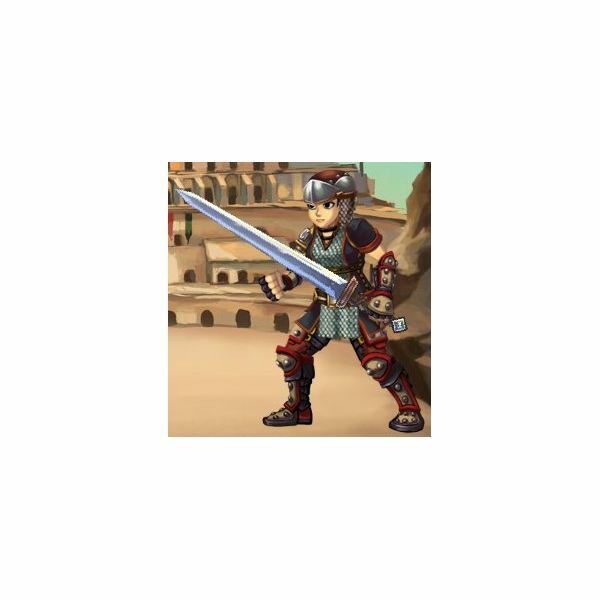 The warrior class has a high hit point (HP) pool throughout the game. Warriors can, through leveling, augment several of their innate abilities. They start off with a bonus to hand-to-hand attack percentage, and as a warrior advances in level they gain access to various skills that let them gain extra hit points, deal more hand-to-hand damage, dodge more attacks, and even inflict status effects such as Stun and Weaken to enemies at higher levels. Rangers are masters of nature, animals, archery and the waterways. The ranger fights with strict discipline and well-rounded tactics, able to adapt to nearly any combat strategy. 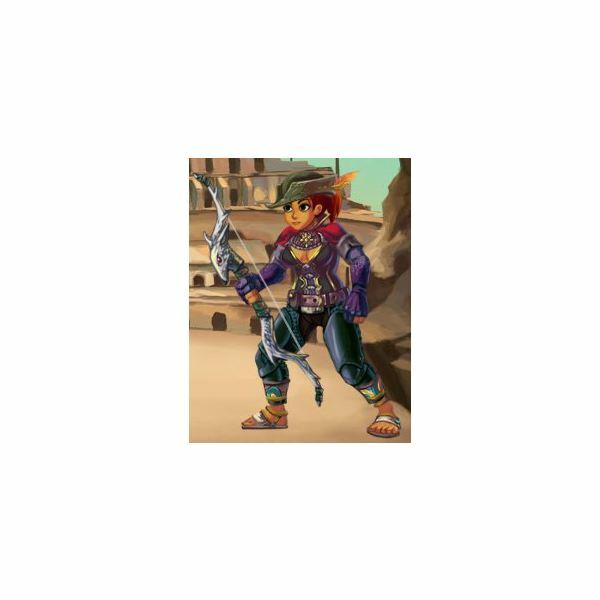 The ranger class is excellent with ranged attacks and defense, and okay with hand-to-hand and magic attacks and defense. The ranger is a very versatile character because of these abilities. Ranger abilities enhance a ranger's natural talents. 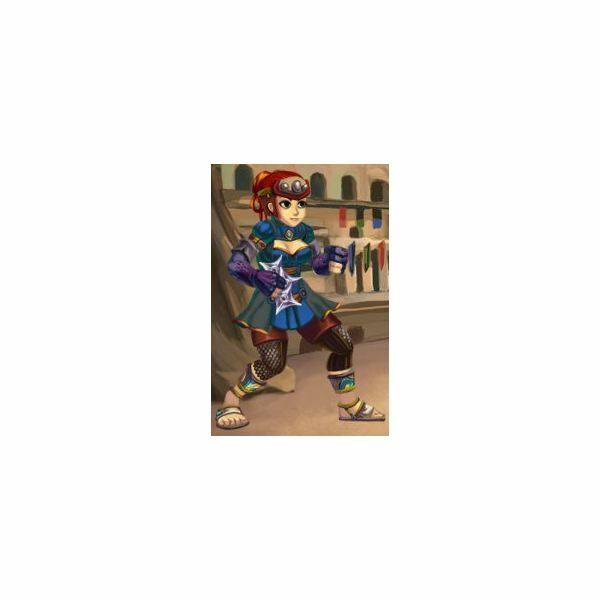 The ranger gains abilities that reduce their opponent's dodge, as well as several abilities that increase their own likelihood to hit. The ranger's abilities also increase the likelihood of escaping from battle in dire situations, and at the upper tiers add to damage reduction. Assassins are masters of confusion, evasion and quick attacks. The assassin uses devastating melee attacks and dark poison to subdue his enemies. The assassin class has strong hand-to-hand and magic skills, but can't handle ranged attacks well. Assassins can defend well against hand-to-hand and ranged attacks, but are weak to magic attacks. They specialize in not getting caught, so status effects are less likely to affect them, and it's easier to escape from battle if they're feeling overwhelmed. Assassin abilities augment the character's skill in hand-to-hand and magic combat by improving the chance to hit, and make it less likely that the character will get hit by hand-to-hand and ranged attacks. The assassin gains abilities that allow them to stun their enemies, and even confuse them at higher levels, making it much less likely that the opponent will be able to hit the assassin. Sorcerers are masters of illusion, deception and reckless attacks. The sorcerer has sacrificed physical strength for increased magical control. Sorcerers can use hand-to-hand attacks as well as magic attacks, but are unable to use ranged attacks very well. They're weak against hand-to-hand attacks, and good at defending against ranged and magic attacks. The sorcerer's specialty lies in their ability to debuff – reduce the stats of – their opponent. A sorcerer's special abilities allow them to enhance their talent in hand-to-hand and magic combat, and dodge ranged and magic attacks more often. At the higher levels, the sorcerer can also use his skills to freeze an opponent, or even enhance their own skills to demonic levels. Templars are masters of protection, light and fire. The templar uses magic to dazzle his enemies and fill himself with strength that he can use to strike down his enemies from afar. Templars should use ranged or magic attacks, as they aren't skilled in offensive hand-to-hand combat. However, they can defend against hand-to-hand attacks well, as well as magic. They are prone to being hit more often by ranged attacks than other types of attacks. The templar can also use their skills to buff – improve – their own stats, making them stronger or harder to hit. Templars' abilities offer strong bonuses to ranged attack dodge ratio early on, and from there only make it harder to hit them as the abilities advance. The attack bonuses templars receive in magic and ranged attacks improve on their natural skill, and at the higher levels a templar's magic can set an opponent on fire, damaging them at the end of each round. Conclusion: Which Class is the Best? Which class best suited to you as a player depends on your individual play style. If you prefer to hang back and do more damage from afar templars are the way to go. If you want to choose your role in combat, rangers are best. Ultimately, you have to pick the class you think is best at the beginning. The good news is that if you decide later on you don't like the class you chose at the beginning of the game, you can choose a different class in the Inventory menu. You can even do it the first time for free; after the first time it costs gems, which you can earn as you level up or can purchase using Facebook credits. Screenshots courtesy of the author.